Every woman wants to live a meaningful and fulfilled life. Yet as women, we are so often conditioned to believe our value comes from that which is outside of ourselves. We are mothers, partners, leaders, community members, career women and more. While we may navigate these roles with ease, we cannot ignore how meeting the needs of others shapes our connection to ourselves. We yearn for more time to take care of ourselves, and a greater understanding of who we are and what we want. Our belief is that the best way to realign with our sense of purpose and rekindle the relationship with our inner voice is through stepping out of our routines and roles back home. Only then can we see with clarity what we know to be true at our core. Only then can we receive the quiet self-messages that guide the way to our most authentic selves. Join Brie for an incredible week of Heart Curriculum Workshops, daily yoga, nutritious food, ceremony, ritual, free time and endless ah-ha’s. A $1500 deposit is due at time of registration. This deposit is non-refundable AND non-transferable. Once you have made your payment of $1500, you are responsible for the cost of the reservation in its entirety. There will be a $100 fee for any payments made after February 1st. Room selection is non-changeable once booked. For more information or to register, please check out our website at www.SheGlowsRetreats.com or email: doylebrie@gmail.com. Brie has worn many hats that inform her role as your hostess: teacher, yoga teacher, facilitator, tour guide, writer and mom. Core to her beliefs is that we are each our own greatest teacher so long as we continue to evolve. Brie’s main objective is to create the causes and conditions for self-discovery. She believes that while we can absolutely learn and be inspired by one another, our greatest work must be done alone. She believes that if a woman has a positive shift in consciousness, an entire community benefits. Brie’s strengths lie in curricular development, skillful facilitation, creating meaningful ritual, and connection with intuition. 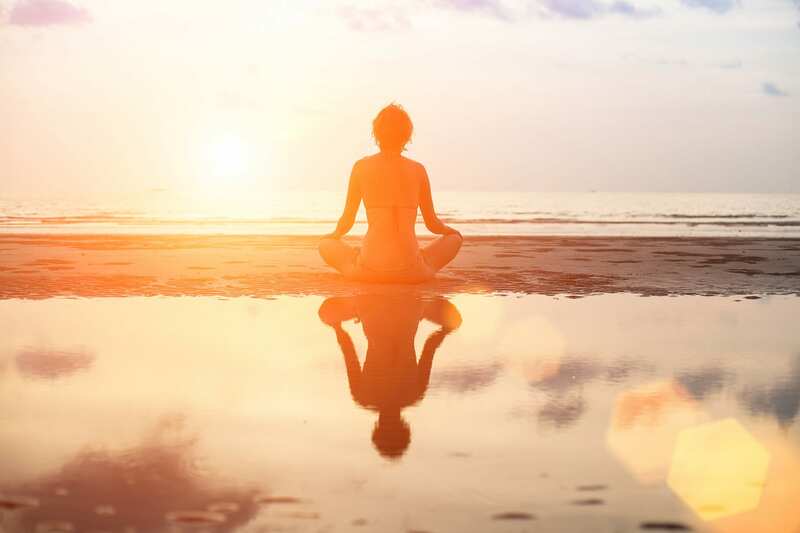 A devout meditator and yoga practitioner for nearly twenty years, Brie believes these practices (and like practices) to be at the cornerstone of mental and emotional health. Based on years of taking solo retreats herself, she has designed a course that will elicit transformation for a woman in any stage of life as she detaches herself from back home and embodies her new surroundings, both internal and external. Her greatest wish is that you return home renewed, inspired and able to share your glow with all those around you.